It is a truth that women are not satisfied with wearing the same hairstyles for different occasions, especially when women have to attend some important occasions. A good hairstyle can be more important than the makeup to some extent. Even if you’ve got a nice makeup, a bad hair look will make your ovearall look less fantastic. So, in this post, we are going to show you 17 popular hairstyles that will make your look gorgeous on different occasions. We’ve find great hairstyles for both long and medium hair. Just take your time and check them out! The long wavy hairstyle is effortless chic for daily life. Having a nice hair color will make your hair look more stylish. For brides, this messy side bun is quite beautiful with the two braids. You can add some stylish hair accessories to it and then you will be more fantastic. 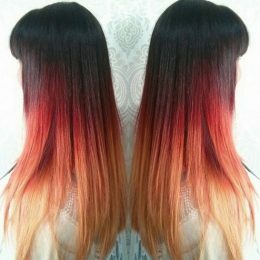 This ombre long hair has a natural sun-kissed effect. You can create some soft curls at the ends of your hair. Besides, a simple twist can add a lot of femininity to the final hair look. This side-parted long bob haircut is fashionable for most occasions. When you go for work or some formal occasions, you just need to tease the hair smoothly so that you can look more sophisticated. You don’t have to cut your hair short to appear fashionable if you feel reluctant to do so. 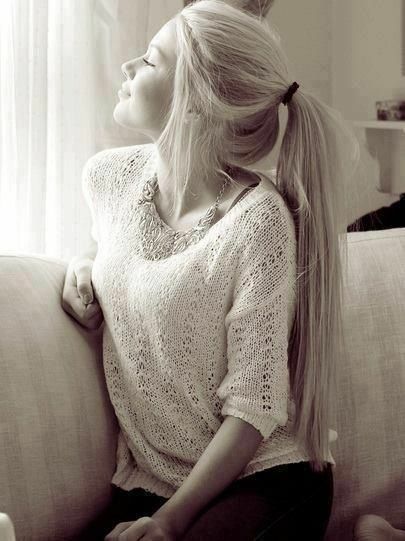 Just a simple loose ponytail tail will draw all attention to you. Straight long hair with blunt ends will add a lot of texture to your hair and make it appear more healthy. 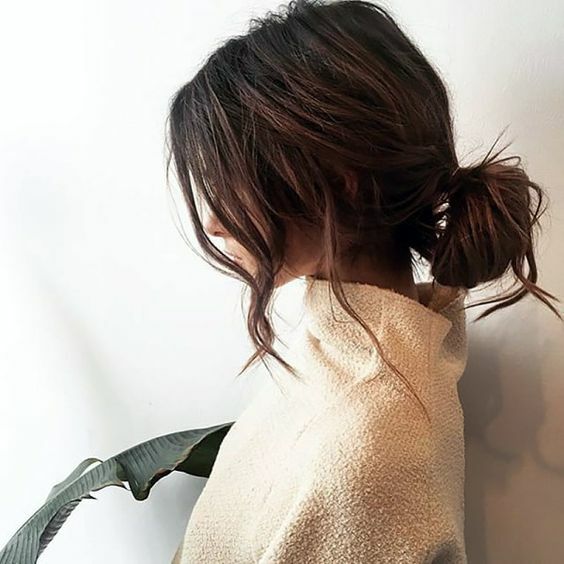 If your hair is at the medium length, you may copy this chic idea to style your hair. The twisted hair strands look like a beautiful hair crown, which make it a lovely hairstyle for women to get a feminine look. The ponytail hairstyles will never become outdated and there are many ways to style it. This messy ponytail can not only make you look stylish but also can frame your face shape. For office ladies, such an easy yet trendy updo hairstyle is an ideal choice for the busy work days. To attend some important occasions, such as a prom or a party, this side-swept hairstyle is a wise option for women with long hair. Some messy hair is left along the face so that this hairstyle can appear more romantic and become better for any face shape. 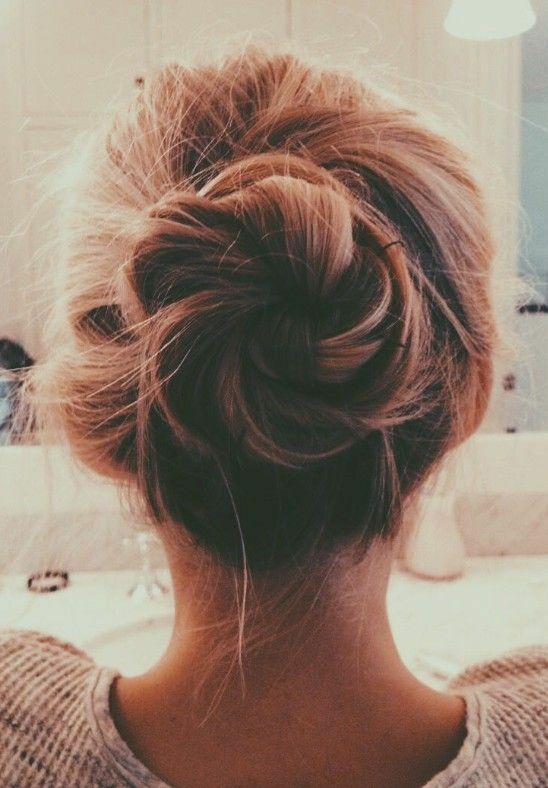 This messy updo hairstyle is fashionable for all women and it is not difficult to achieve. Plus, it can be a pretty wedding hairstyle. When you are having a workout in the gym, this beautiful dual braided hairstyle is a super cool choice to try. The long curls make the hair full of movement and the auburn hair color add more fashion vibes the the curly hair. 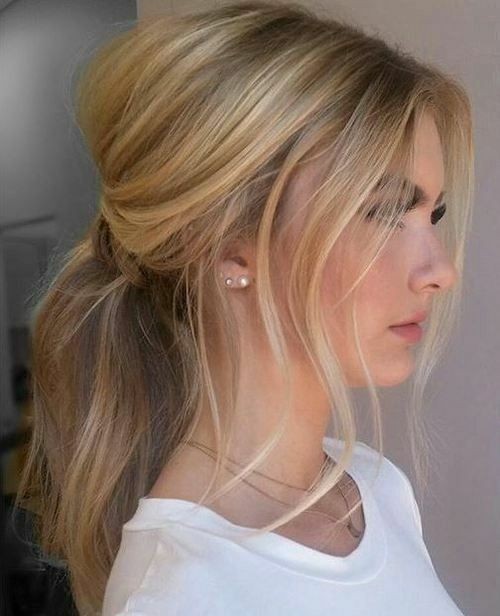 Such a gorgeous hairstyle is quite chic to upgrade any outfit look. This Boho-chic twisted hairstyle is ideal for women to get an elegant look. You can wear this hairstyle with a evening dress to attend a party or you can wear it for work. It’s just so versatile. 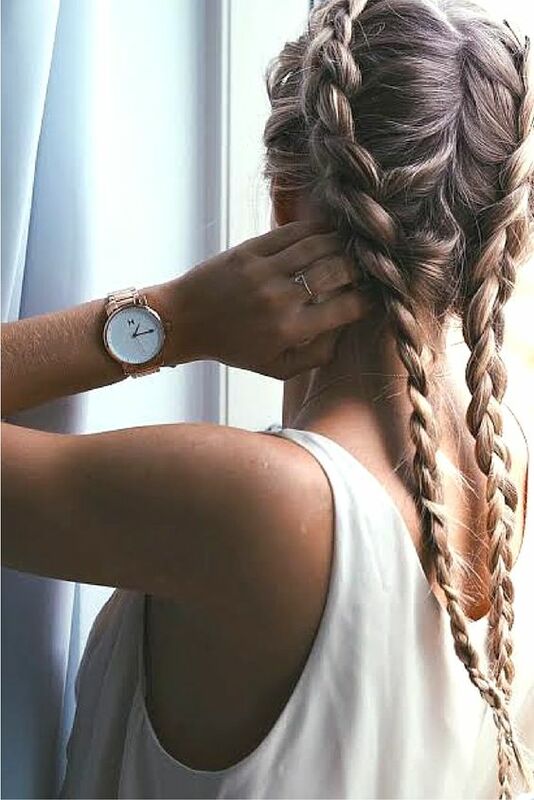 For women with long hair, this braided half-up half-down hairstyle is quite pretty. 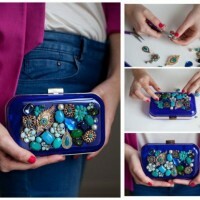 In addition, it is a chic hairstyle whether for holidays or work days. 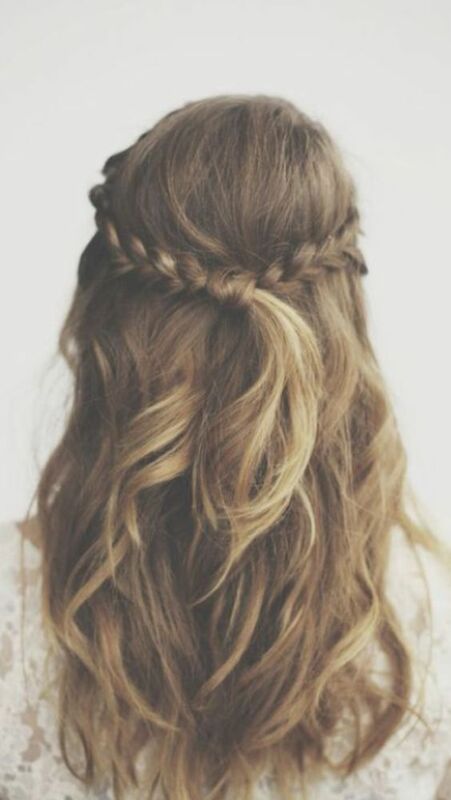 With a braid across the forehead, this long wavy hairstyle is rather suitable for holidays. 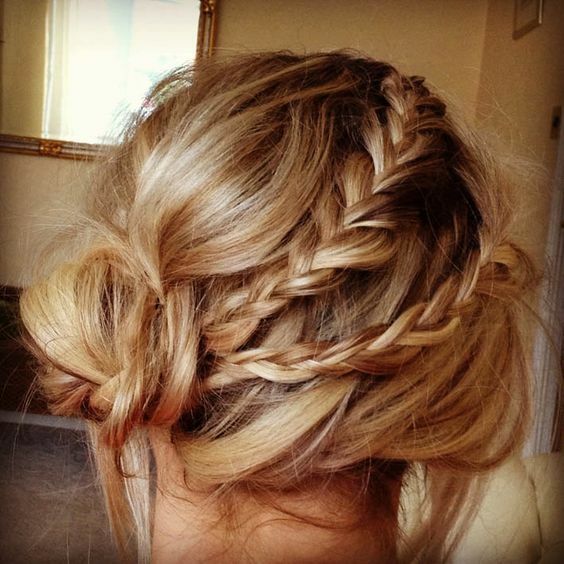 Even if your hair is short, you can try this idea and add a braid to the forehead. For mature women, the beach waves is a super stylish choice if you want your holiday look more attractive.